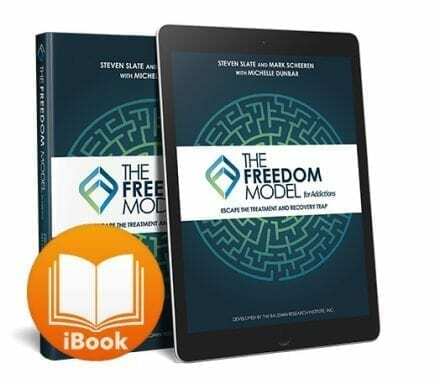 Have you ever noticed that the only “addictions” or habits that are classified as diseases or disorders are those that have high costs, or negative consequences, AND that our society deems are morally wrong? Just because a particular behavior or activity turns out badly, does that mean that the initial choice to engage in it was somehow involuntary or triggered? 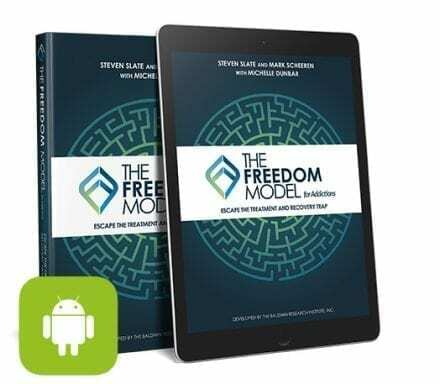 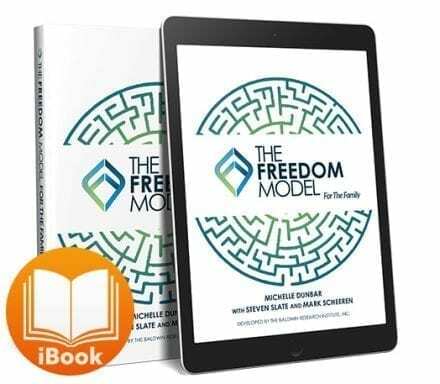 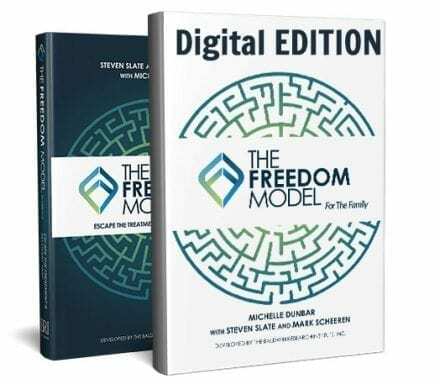 The creators of The Freedom Model for Addictions take on the disease concept and challenge listeners to consider that just because an activity has high costs doesn’t mean those who engage in it are diseased or disordered.